Over the past several months I have seen so much fantastic buzz for the Six Senses Douro Valley wine hotel and spa in Portugal. 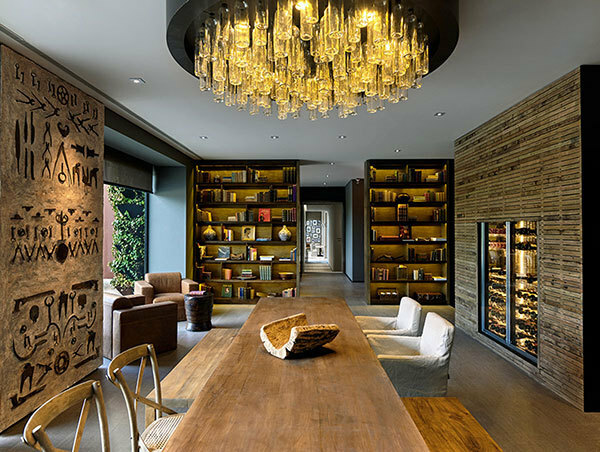 The list includes nice pieces from The Gallivanter's Guide, Forbes, Robb Report, and the Telegraph U.K, just to name a few. As this very special place continues to grow in reputation, I want to thank Design Director Nancie Min, Brand Director Daniel Hyland, Senior Architect Guy Humphrey and Designer Eliana Lee from my studio for all the hard work they put into making this luxury dream a reality. 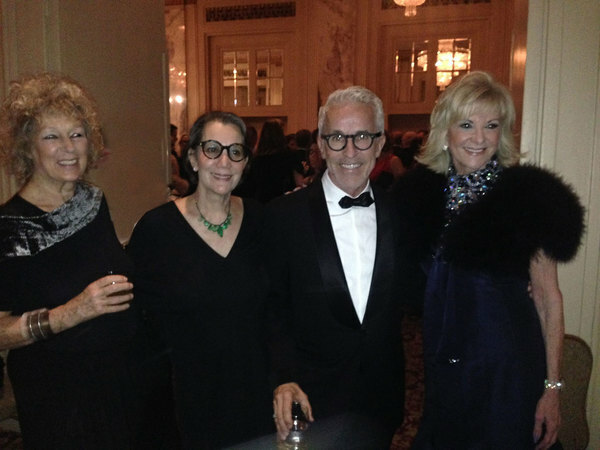 December 2nd was truly a celebration of the best of Interior Design, held at the Waldorf Astoria, NYC. What an all star cast! This year's inductee was Roger Thomas. Roger is head of design for Wynn Hotels & Resorts and a long time friend. I am so proud of his accomplishments. Pictured here is Clodagh on the left, next to Janice Feldman, Roger Thomas & Elaine Wynn. While we are experiencing record-breaking winter warmth here in NYC, Storm Clodagh continues to move through Ireland producing strong winds and a band of sleet, heavy rain, and icy gusts over the Atlantic. When I hear from my son that the weather channel is the only way he knows I'm coming, I know things have gotten really wild! During this year's NIAB Fall Meeting at the Boutique Design New York trade fair, I spent some time with members of Guri City, Korea who are leading the construction of the Guri World Design Center to develop Asia’s biggest design city. Clodagh Design is excited to support and be a part of this initiative! 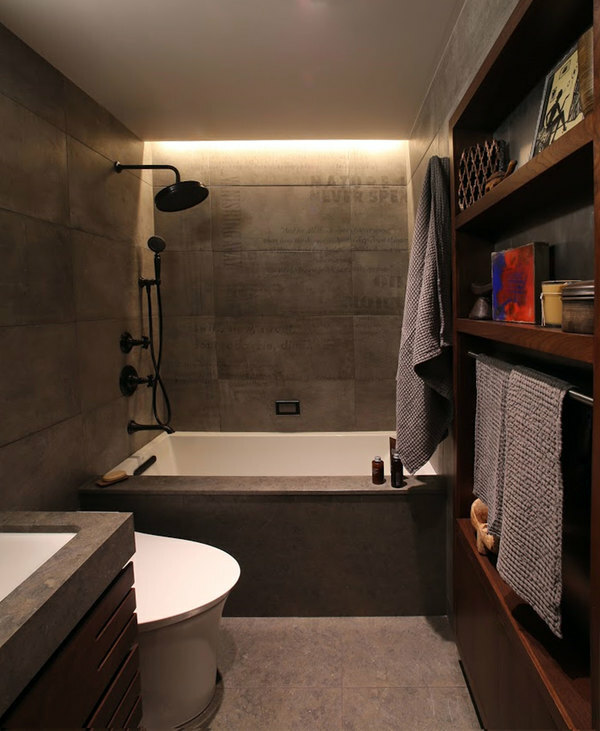 For literary aficionado and Editorial Director of Hospitality Design Michael Adams, Clodagh Design featured the words of poet Gerard Manley Hopkins embedded into the stone tiles of his bathroom wall. So grateful for the contributions of all involved including Duce Construction, HG Arts, Kohler, Stone Source, and NJ Tile & Stone. Did you know that your skin has a lot in common with your brain? 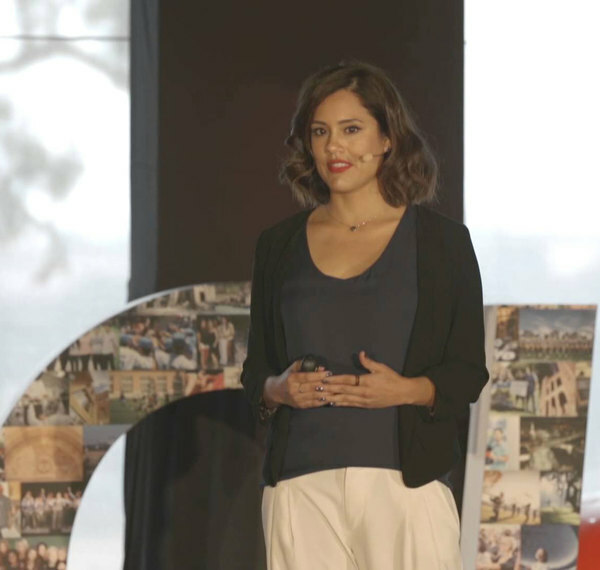 Dr. Claudia Aguirre discusses this fascinating phenomena in her UCLA Ted Talk here. Dr. Aguirre was a featured speaker at the 2015 Global Wellness Summit in Mexico City. I've spoken about composer Eric Whitacre before because I am fascinated by the use of music to unite people internationally. 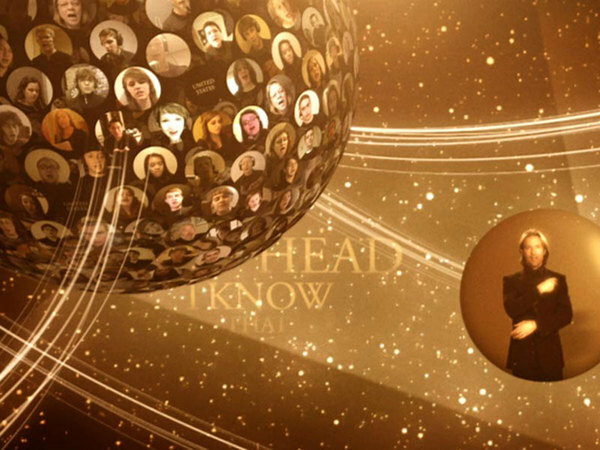 Eric leads a virtual choir of singers from around the world in his virtual symphony. As a part of this TED Talk, Whitacre discusses the creative challenges of making music powered by the internet. I've known for a long time that mindfulness exercises the mind. 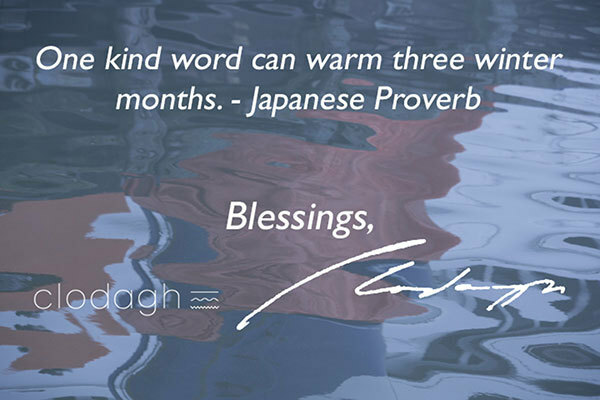 Once a week Clodagh Design hosts a guided meditation, inviting opportunity to practice paying attention. 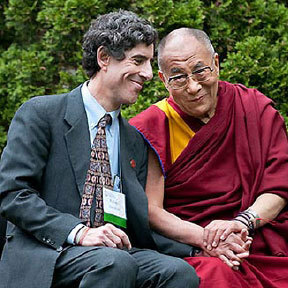 I want to share the important work of Dr. Richard Davidson of the Center for Investigating the Healthy Mind. Davidson has done extensive studies on mindfulness practices including an easy to follow TED X Talk and the award winning documentary Free the Mind. Click the links to learn more! An across-the-oceans Holiday collaboration by schoolchildren in County Cork, Ireland and schoolchildren of the nomadic Samburu tribe of Northern Kenya launched this month with an up-tempo song and video called ‘Butterfly Child.' We need you now more than ever to find and play this song on iTunes. The catalyst for this new Irish/Kenyan fundraising venture is Marilien Romme, a dear friend of mine, who is based in Ireland. The Samburu tribe is known as the Butterfly People because of its colorful robes, jewelry and head-gear, and this was the inspiration for the name of the song. ‘Butterfly Child’ is available for purchase on iTunes for only 99 cents and donations can be made on Just Giving with proceeds going toward the education of the Thorn Tree children. This month's Charity Buzz Auction for the Thorn Tree Project is featuring some stellar items including skin treatments from Ingleton Dermatology, a Chocolate and Flower Elixir Experience for 12 people from LotusWei and Wei of Chocolate, and internships from David Ashen, Glitterati Incorporated and our very own Clodagh Design. If you're considering a new way to travel, take a look at this exciting electric bike. 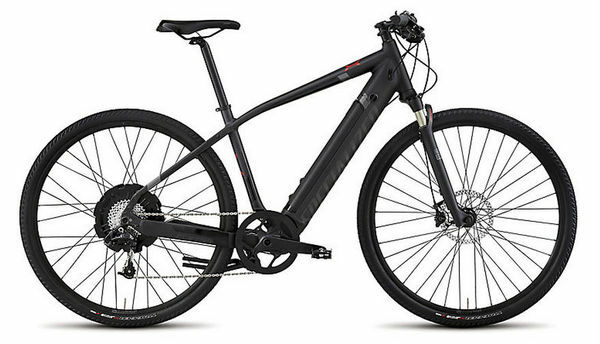 The Specialized Turbo X is a very powerful road-style electric bike. Ferratti purchased his bike at Propel Bikes and rides to the studio every day, rain or shine. Wear a lid when you ride yours! 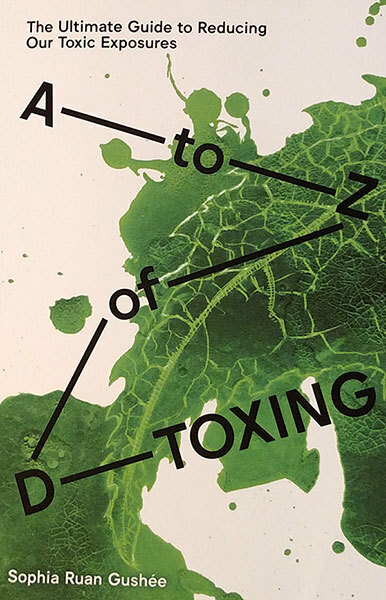 A to Z of D-Toxing is Finally Here! Very proud to support the latest work on non toxic living by Sophia Ruan Gushee. This is the ultimate reference book for the head of the household, including tips, ideas and Sophia's very own D-Tox Strategy. 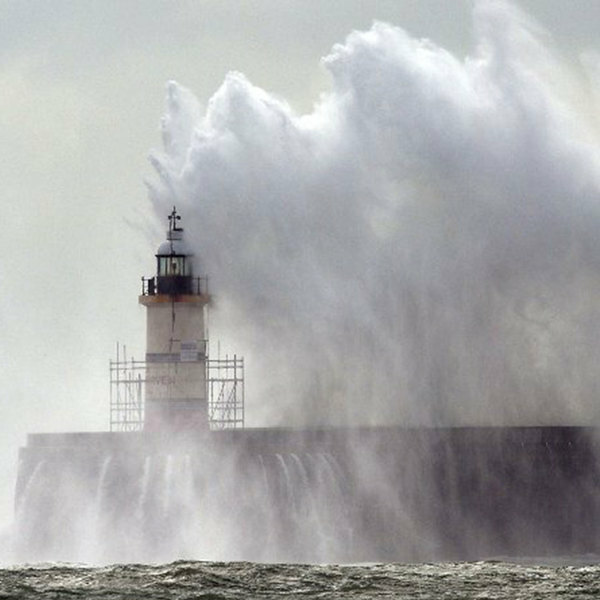 These tips help increase the odds for more resilient health not just for individuals, but for our planet as well. More on Sophia and her work can be found here. As the seasons shift, NFP brings together concepts of transition, transformation and evolution. 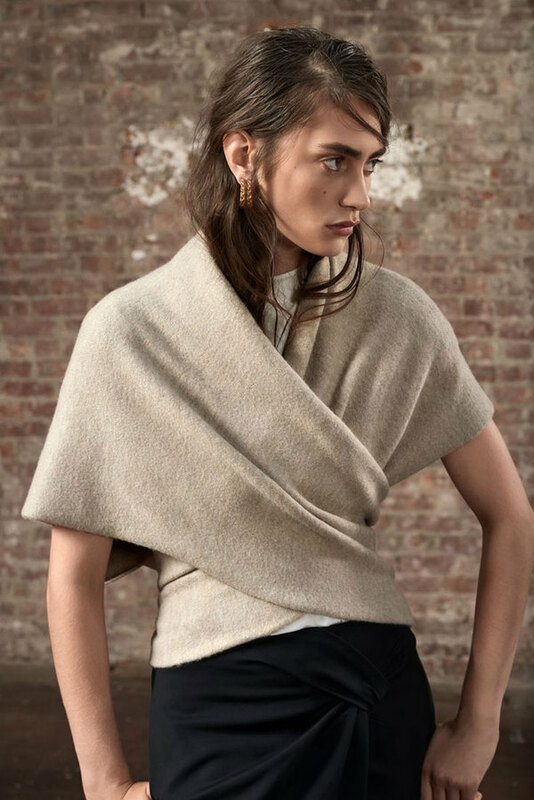 I love this collection of styles and shapes that are on trend but not bound by the present moment. Each piece can be layered, linked, folded, snapped, shifted and connected to another. We love the way it allows personal expression, encouraging each individual's own new form and perspective. 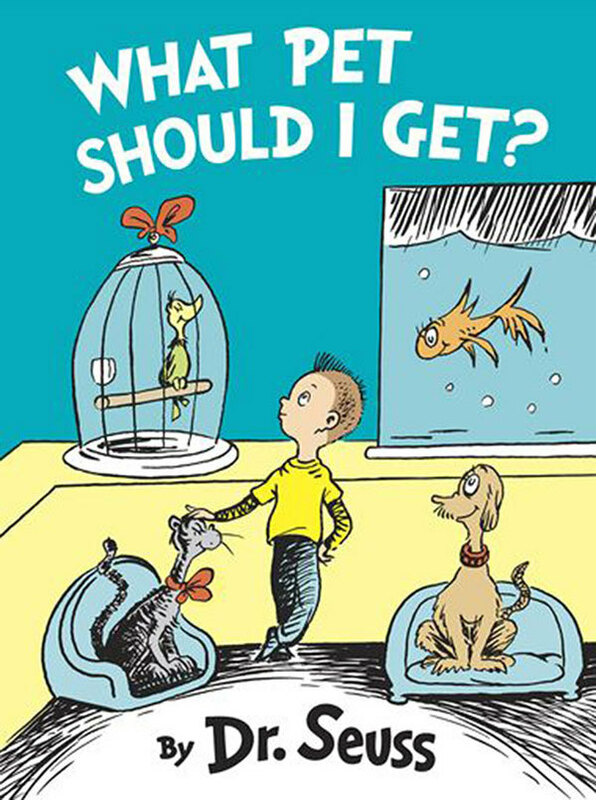 I've been enjoying this delightful, never-ever-before-seen picture book by Dr. Seuss about making up one’s mind. On another contemplative note, I also recommend the profoundly moving Between the World and Me by Ta-Nehisi Coates. 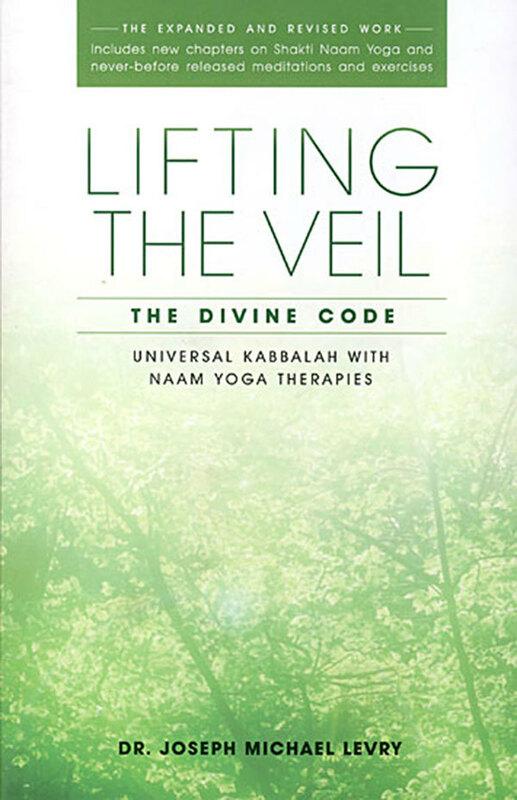 Gurunam Joseph Michael Levry's Lifting the Veil reveals the mysteries of the Kabbalah by presenting this timeless wisdom in a practical, workable, understandable & funny way! Last but not least, I continue to return to Karen Kingston's Clear Your Clutter with Feng Shui, especially as I finish off the year and prepare to start afresh in 2016. 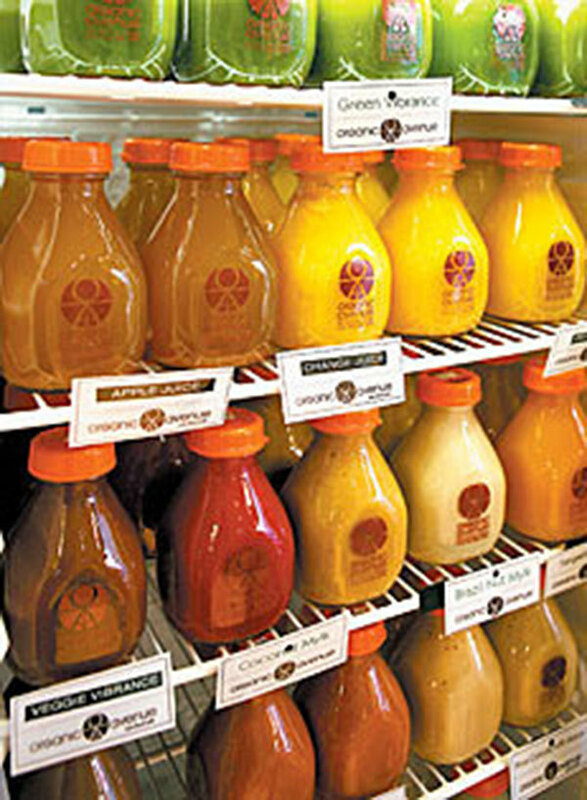 We were sad to learn that our beloved neighborhood health spot Organic Avenue closed down in 2015. We are excited to learn of a new vegan option in the West Village brought by award winning vegan chef Chloe Coscarelli, appropriately called By Chloe. very large bowl. The mixture should be slightly wet, if not add more maple syrup. 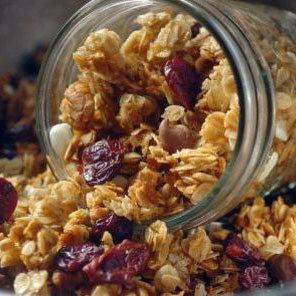 Note: chop up nuts briefly in food processor into more bite sized pieces. 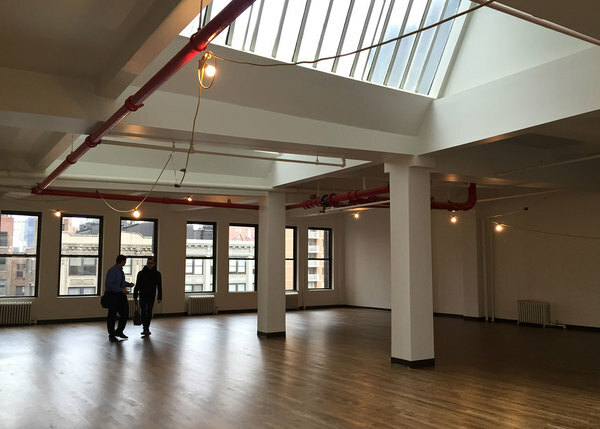 After so many memorable years in our beautiful space, Clodagh Design is relocating to a new studio in Gramercy Park. Already on the calendar are lectures and events featuring Feng Shui master and healer Alberto Amura, meta-physician Bill Burns and the Lighting Science Group, the leader in clearing out lighting poison by creating healing light bulbs.